At Open Arms we believe that God still speaks to us today through His written Word. These are the most recent messages from the preaching ministry of Open Arms Church. 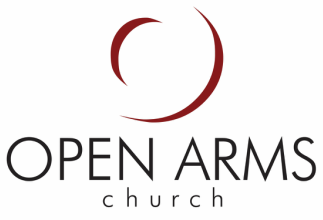 For more information about past messages email us at: info@openarmsonline.org. God will test our hearts to prove the genuineness of our repentance. Is it Sorrow of Convenience or Conviction? Growing Pains can Lead to Problems & Praise! "Daddy what's the cost of a 3-way call?" Much higher than not being on it! Click above to see recent messages for last year.